This playful Westie is a large figurine. Our Westie is a playful dog sculpture urn that is adhered to the top of a wooden urn that is available in two sizes. 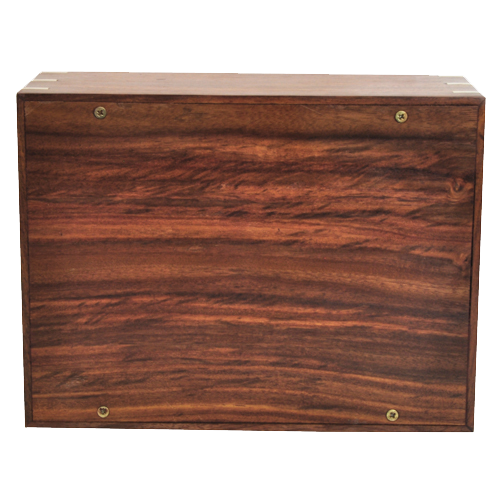 Personalize the urn with an engraving directly on to the wood surface or choose to add an engraved plaque. 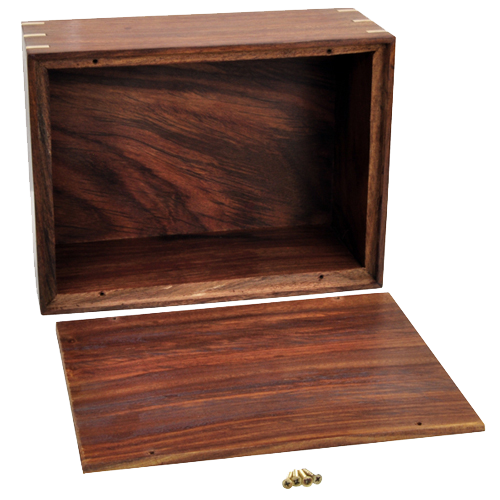 Urn opening is located on the bottom and secured with threaded screws. Approximately 185 cubic inches. 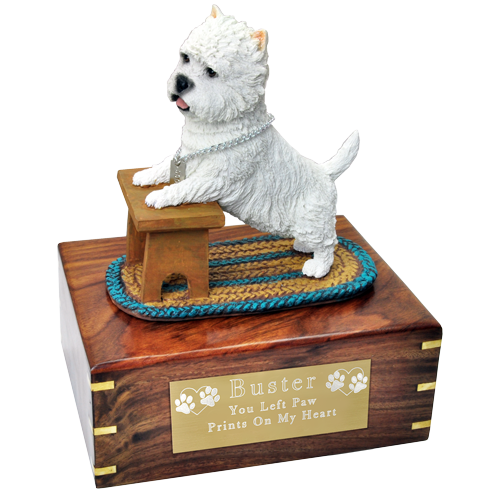 Will hold the ashes of a pet that weighed 185 lbs or less at the time of passing.